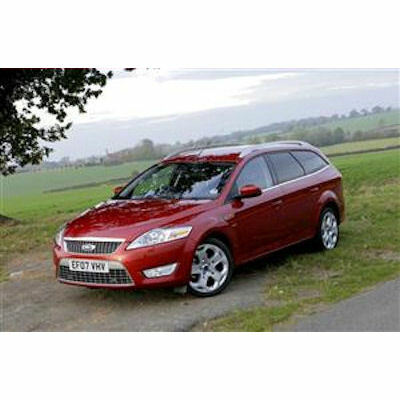 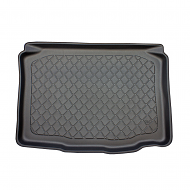 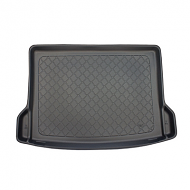 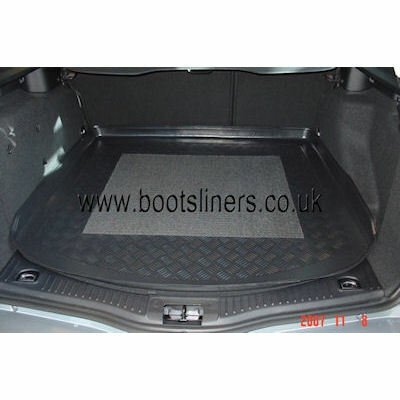 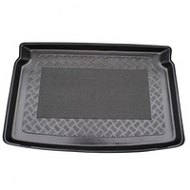 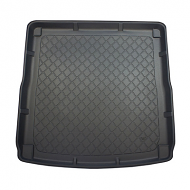 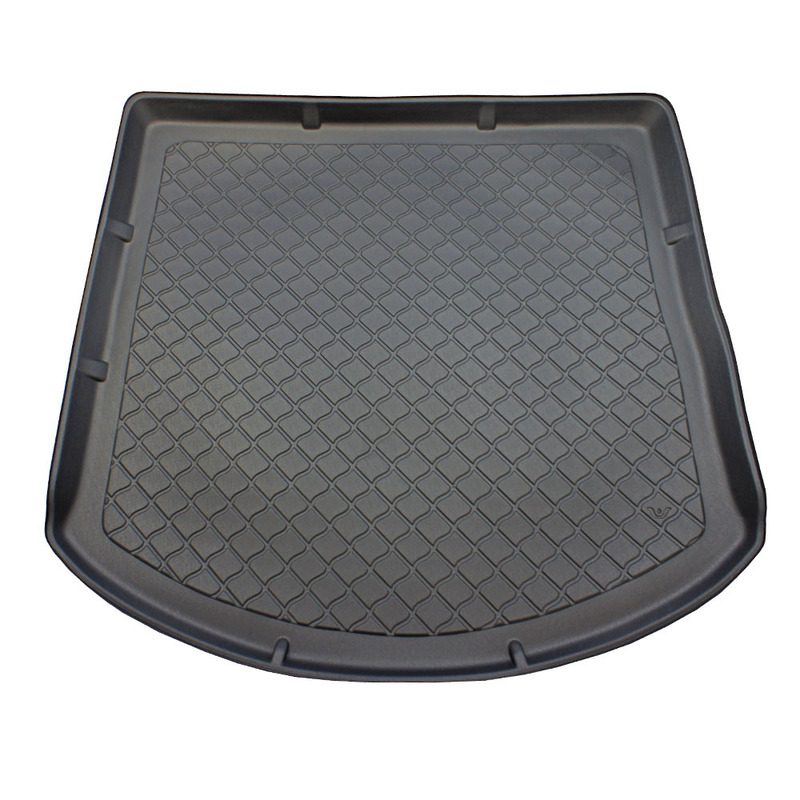 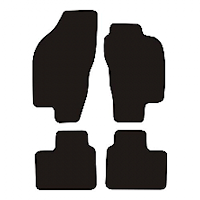 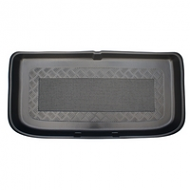 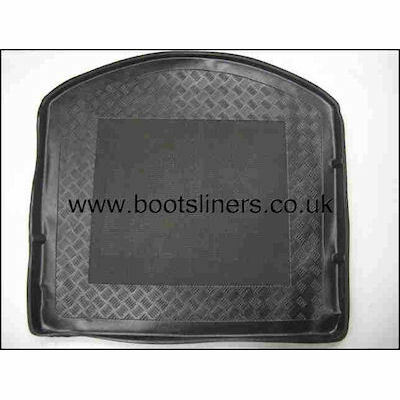 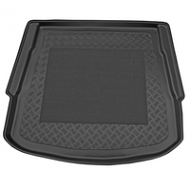 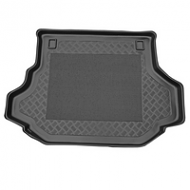 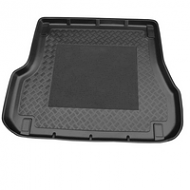 FORD MONDEO ESTATE BOOT LINER 2007-2014 ONWARDS. 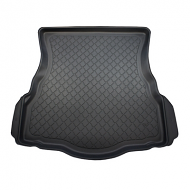 There are 2 different boot liners for this model. 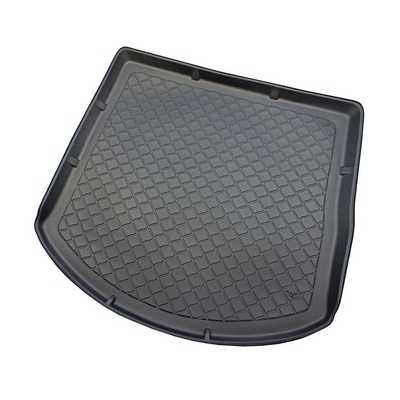 One has a spacesaver spare wheel and the other has a full size spare wheel, please check this before ordering. 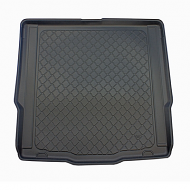 Please change in the dropdown boxes below when ordering.